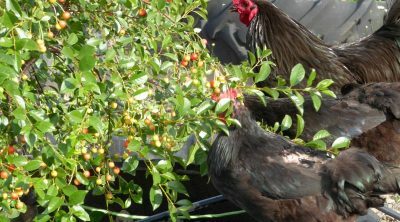 Pasta is a staple of Italian cuisine but it is popular throughout the globe so you may ask yourself can chickens eat pasta? There are many varieties of pasta but the typical one is made from durum wheat flour and eggs or some prefer to use water instead. 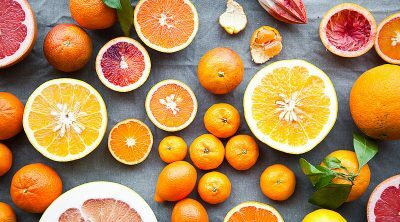 It is cooked through boiling or baking and you find it at most stores in dried form. We love pastas since they are simple but highly versatile but we rarely eat them on their own, we usually add a sauce to make the dish complete. Pasta is comprised of a lot of carbohydrates which come in the form of starch and they also contain proteins in a moderate amount as well as manganese. There are other types of flour that are sometimes used such as semolina, barley, rye, buckwheat, rice or maize and the last two are the ones used by people who suffer from gluten-related problems. 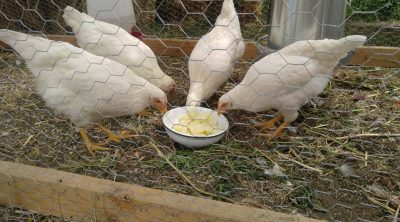 Carbohydrates aren’t something that is necessarily healthy for your chicken but the manganese can help them and we know that they enjoy wheat so there isn’t anything inherently bad in the pasta for your chickens. 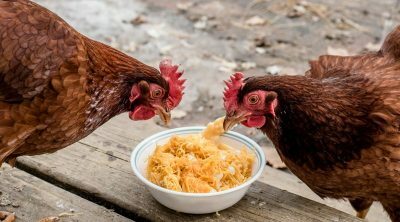 All types of pasta should be fine for your chicken to eat from time to time but they shouldn’t get used to this meal too often. 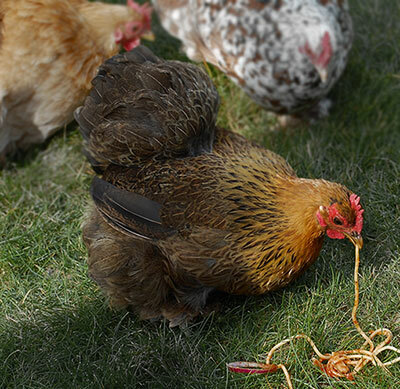 Dried pasta is difficult to digest so whenever you intend to give some to a chicken make sure you cook them beforehand. 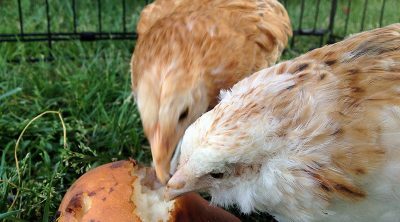 Some might worry that it is weird to give eggs to a chicken but they contain many nutrients and thus are just as good for them as they are for us. 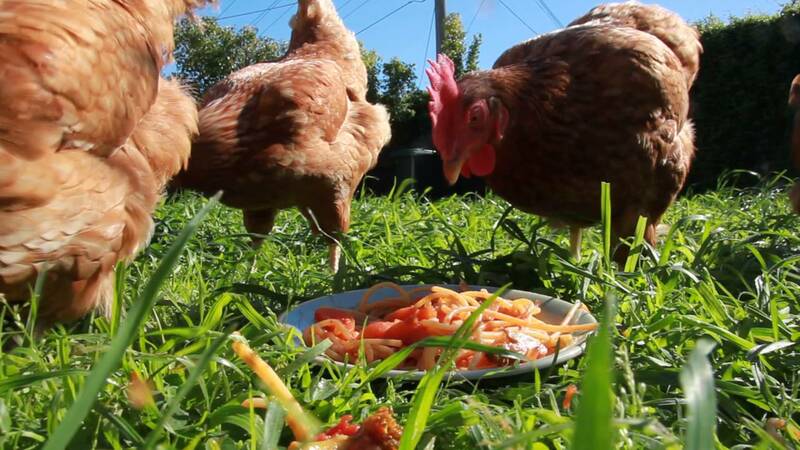 There are many pasta recipes and it will be impossible to cover everyone here and talk about why or why not feed them to your chickens. The idea is that you have to consider each ingredient and the effect it will have on an animal as small as your bird. There are a lot of greens that they enjoy and which will be fine for them, but we also add things like olive oil and a ton of salt to our pasta frequently and these aren’t necessarily healthy. 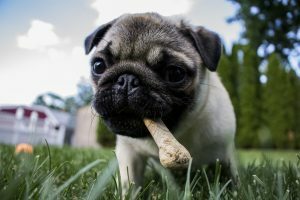 Among the most important things you should keep chickens (and other animals too) away from we have the garlic and the onion, both of which being very commonly added into pasta dishes. 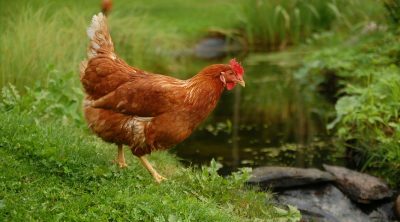 This means that the ones with them should be thrown away instead of offered to a pet since they can will change the taste of the eggs and in large quantities will also harm the digestive system of the bird. In small quantities though it is considered to boost their immune system but we would still advise you against giving garlic or onion to a chicken. 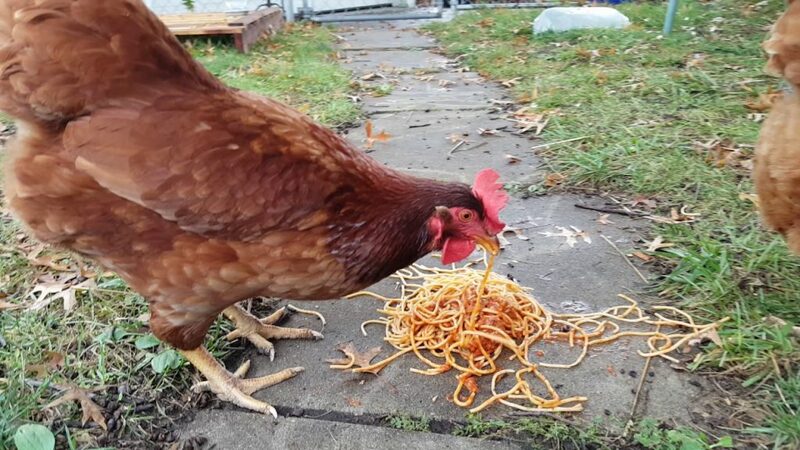 Chickens can eat cooked pasta but it contains a lot of carbohydrates so it won’t provide them with all the nutrients they need. That being said, you can usually give your chicken the leftover pasta that you have or boil some for them occasionally but check the other ingredients in the pasta too before doing this.